Mikheil Batiashvili discussed the vision of developing the education system, in conjunction with emphasizing the importance of the use of technology at all stages of education. Technological companies will be actively involved in the process of reforming the education system. 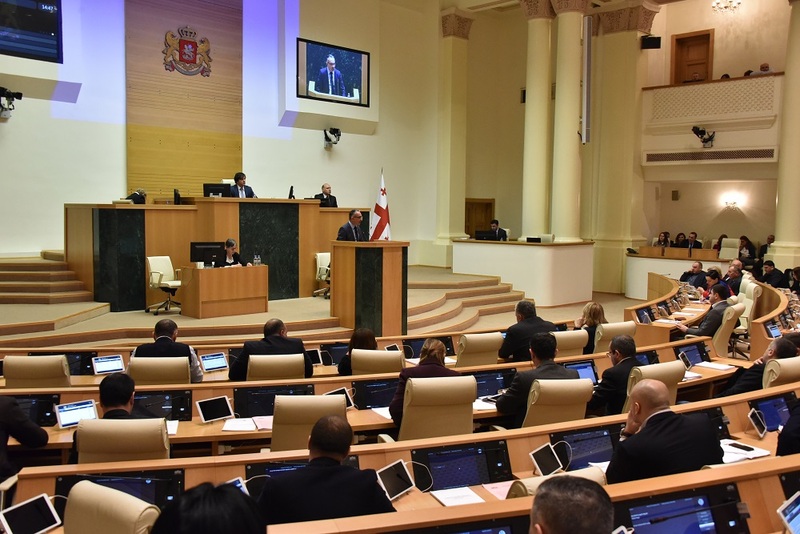 In the course of implementing the reform, the Minister noted that, strengthening the technological aspect and allowing mass access to technology will be one of the most important tasks for our students and young people in general, especially in the regions of Georgia. Moreover, the representatives of the technological companies have expressed their readiness to actively cooperate with the implementation of important technological projects in the education platform. 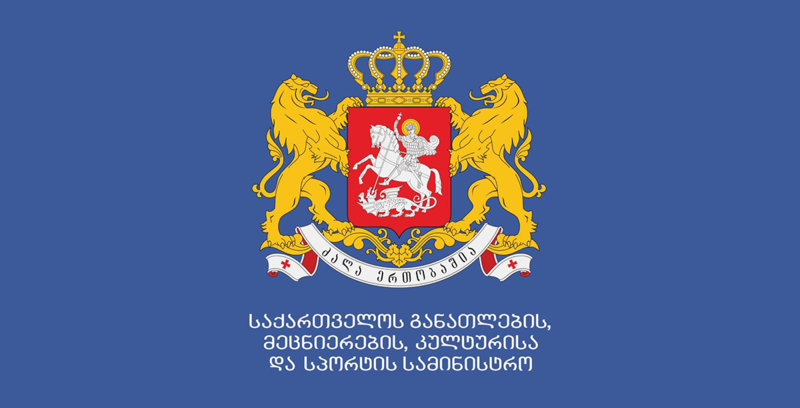 Mikheil Batiashvili initiated the Education Reform Group, in which the representatives of government agencies, legislative bodies, international and non-governmental organizations, experts and other stakeholders are united under one core mission.